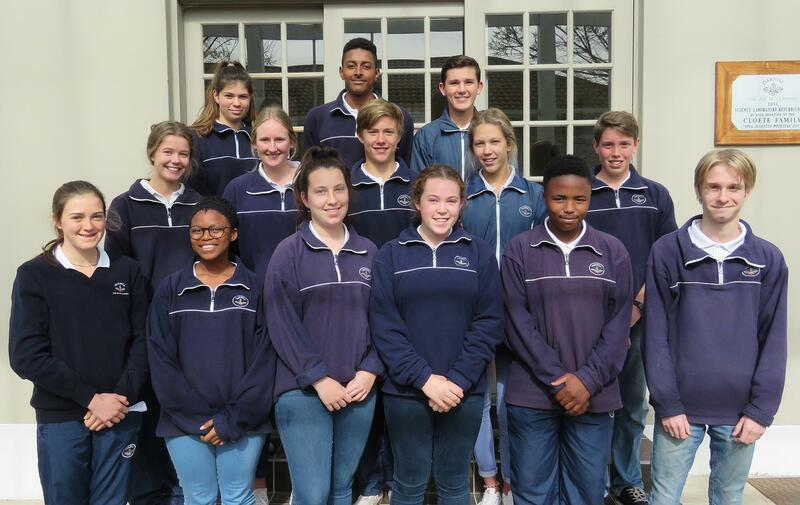 The Oakhill Student Representative Council (SRC) consists of learners distributed throughout the High School. These children have been elected, after saying a short speech, by their grade. The SRC’s purpose is to ensure the opinions of the children are not left behind during decision making within the school. 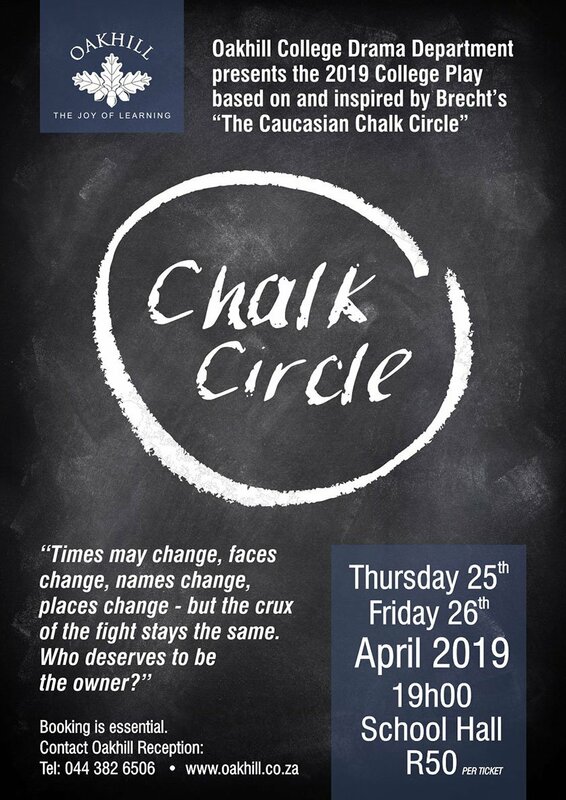 The SRC is an outspoken committee which stands up for what the children of the school know is best. We defend our rights and raise burning ‘issues’ to be discussed in order to ensure that our school remains an efficient learning environment. 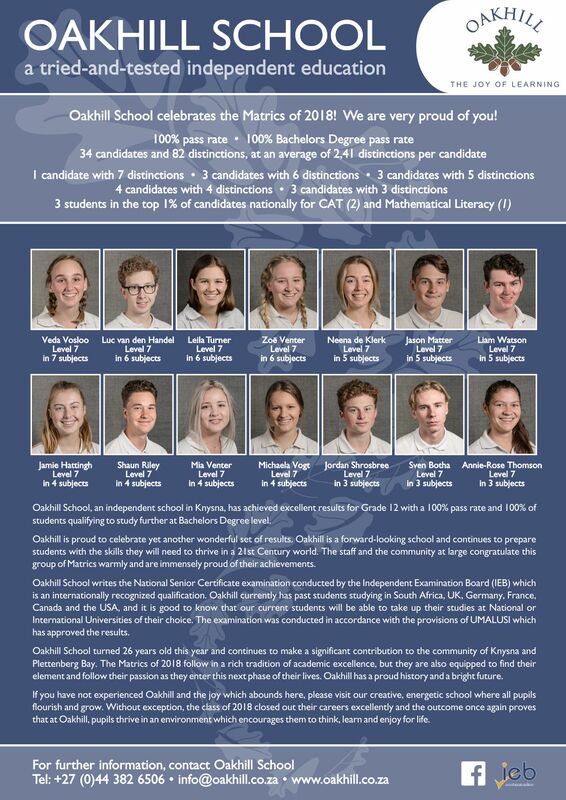 The structural format within the SRC consists of a President who is voted for by the entire high-school, an internally voted vice president, treasurer and secretary. 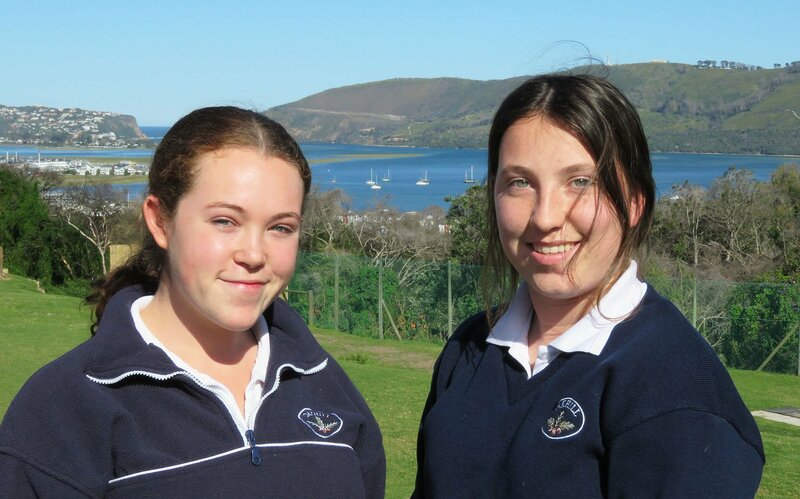 The SRC is the pupil elected voice of the student body at Oakhill. We are a student orientated, approachable institution which represents the students and their overall interests and needs by providing a link between pupils, staff and the management structure. We initiate and encourage individuality, critical thinking and self – confidence as well as upholding the values of tolerance and respect. We encompass all that is the “Joy of Learning”.